(Natural News) Depressed because of heart problems? 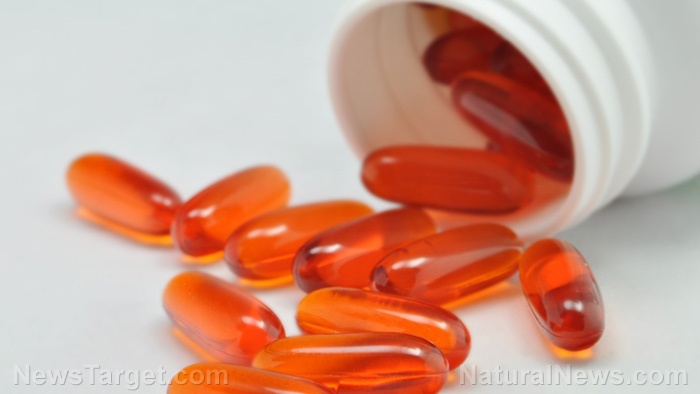 An Integrative Practitioner article suggested taking a lot of omega-3 supplements instead of antidepressants. Not only will you feel better, the supplements will also help protect your heart from cardiovascular diseases.